When you set out to start a business, including a transportation business, you are bound to come across some tough marketing conditions and competition. However, that should not deter you from launching your trucking company. At the same time, keep in mind that many small businesses fail. A reason for their failure in the early stage is that they are launched without planning and thought. For example, if you have no research data about your market and target customers, your business will become directionless. Your competitors will ultimately throw you out of your niche market. Talking of transportation niche market, know that there are mainly six industry sectors. These are road transport, warehousing, storage, rail, maritime, and aviation services. The U.S economy heavily depends on trucks for delivering of goods. Trucking companies transport nearly $671 billion worth of retail and manufactured goods. There are about 15.5 million trucks on the roads of the U.S, accounting for about 70% of all freight transportation. 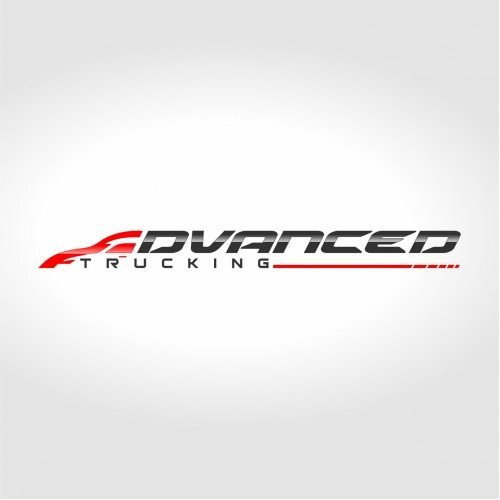 Most of the trucking companies are small businesses. 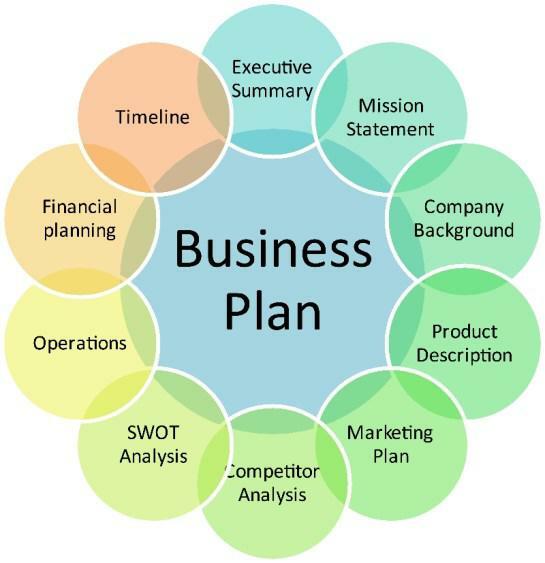 A business plan is your road map of how you will proceed in the coming months and years in your market. When everything is chalked out beforehand, you have clarity of mind and thought. You know what moves you are making. Moreover, a plan in place will also let you understand if you are on the right track or not. You can start with an elementary business plan. Many free business plan templates and information is available online for your transportation business. Such a plan includes your budgeting needs and cash flow. Transportation business is expensive to start, as you will buy costly equipment beside a truck or other vehicles. So, take your business plan to investors and banks to convince that your business idea is great and the bank can get back the loan money. You should also approach truck finance brokers in case you wish to build a fleet. This type of financing is similar to financing a car. You will make an upfront payment and then you have to make regular payments to the financier. Instead of putting the strain on your small finances by purchasing a truck straightway, the financing will reduce your burden. However, when meeting with your financiers, impress them with your business card that has your company’s contact details. A professionally created business card design will be your first chance to impress them. Design the card in a neat, clean and uncluttered manner, which symbolically means that you conduct your business with clarity of the thought. 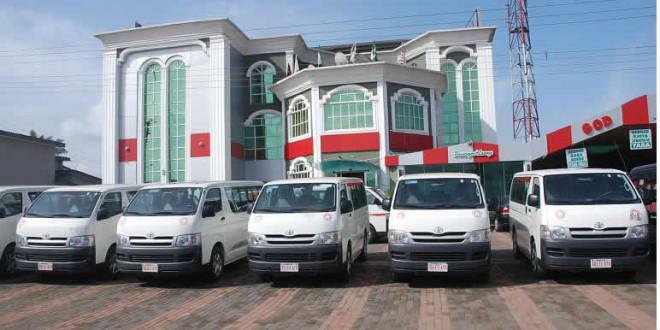 Transportation market is vast, as it comprises of many types of services using a different set of vehicles. For example, are you interested in goods supply on a particular route or in simply delivering of courier services? You should be researching all the sub markets to find out which niche will suit your existing financial and other conditions better. It may be that you have an experience in delivering goods from one place to the other. You can then use your experience to choose a transportation niche accordingly. So, it all boils down to finding out your unique selling point. A common thing in all the global businesses is that they boast of a unique logo design. We can immediately relate with a company by looking at its logo in a market or on it’s product. As a company grows, people start having some emotional attachment with its logo. In fact, many such logos have become part of a culture. That is the power of logos. One of the first things to do for the success of your transportation business is to pay attention to its logo. Is your logo attractive enough to draw potential customers’ attention? Not only that, your logo must convey your brand message too. 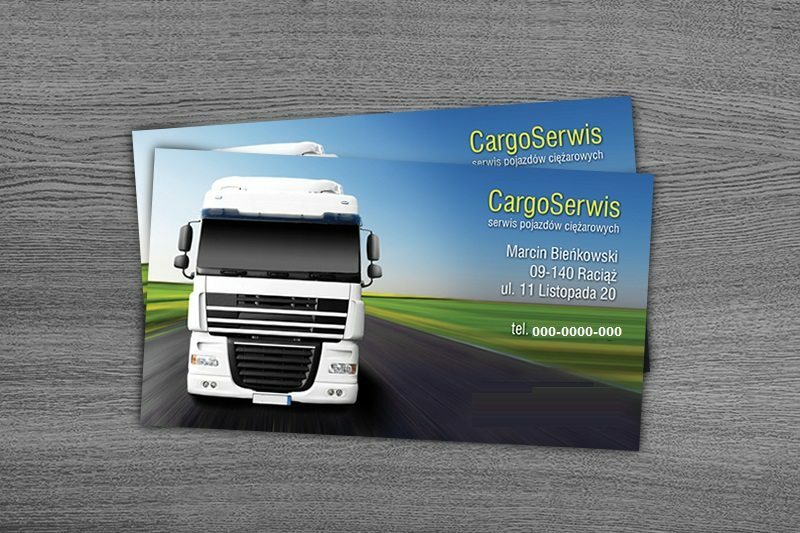 But that can be achieved only when your transportation logo design is unique in its concept and use of elements such as colors and typeface. It would be good if you let professional graphic designers handle your logo work. You can find plenty of talented logo designers on a leading crowdsourcing site Designhill. Your cost of getting a unique logo is kept to the minimum at this marketplace. 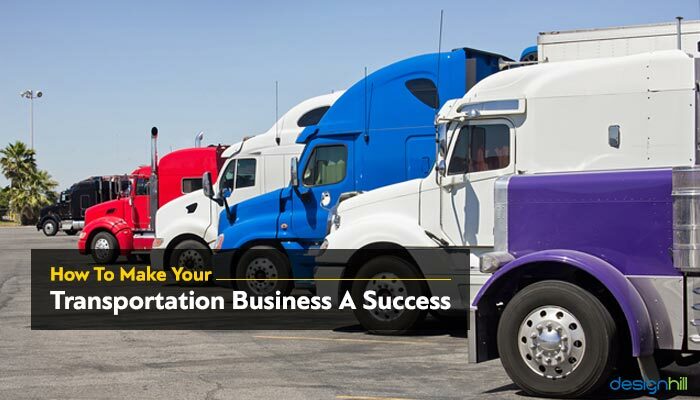 Once you have a nice business logo, think of creating an online profile of your transportation business. Make a website that exclusively talks about all aspects of running your business. Give all the relevant information about the type of transportation services you offer. Discuss your special services and tell how your customers can benefit from them. Most of people search for transportation services online. So, your company’s online presence must be authentic and dominating. Create a memorable website design that users can smoothly navigate. They should load your website in seconds or they will run away to your competitors’ websites. There should be a planned mix of text and images to give your users a overall picture of your transportation services. Another thing your clients will ask for is the brochure of your company. A brochure is a thick sheet of paper that is folded three to four times to make it look compact. The user can spread the sheet conveniently to get the relevant information about a business and company. 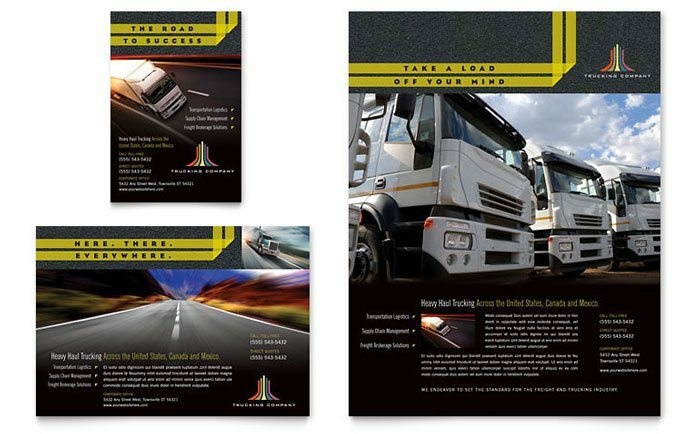 You will hand out your transportation business brochure to the clients who visit your office. You should also distribute brochures at trade shows or at the sidelines of various events in your city. But for a brochure to convert a viewer or reader into your client, its design must be unique. An attractive brochure design is based on a unique design concept and a color scheme that should represent your brand value and image. Make sure that your brochure has striking images of your vehicles that instantly tell about your type of transportation industry. Create a brochure with the right proportion of text and images. Social channels are many. Most popular platforms amongst them all to promote your transportation business are Facebook, Twitter, YouTube, and LinkedIn. Each of these channels helps you reach your audience. Remember that social media has an enormous amount of followers. Post your text and image based content on different social platforms. But post engaging and interacting content. There should be something useful for the audience in your posts. Make sure that you assess the people’s response to your content. Equally important is your social media page design. 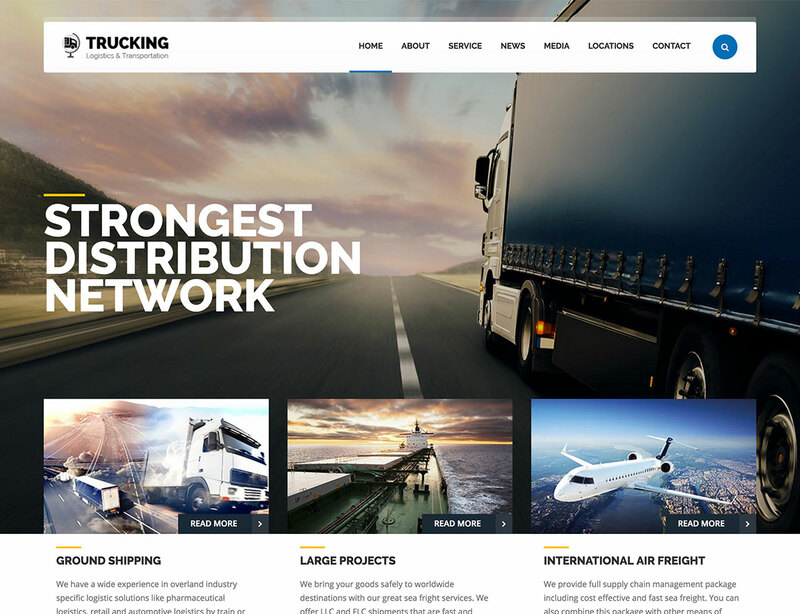 It must instantly catch the attention of the users with a professionally selected color scheme, typeface, images, and profile of your transportation business. So, these are the key considerations you should be taking into account when starting your transportation business. 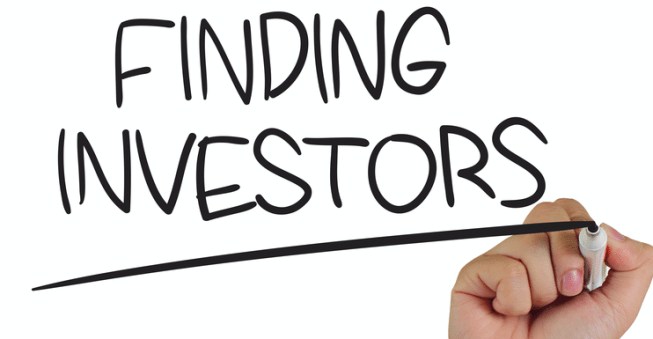 You will need a lot of funds and cash inflow position should also be stronger to meet daily expenses until your company starts earning money regularly.